The rug Guru specialized of washing any types of carpets, rugs, Sumack, Kelim, Tapestries...to the highest professional level. 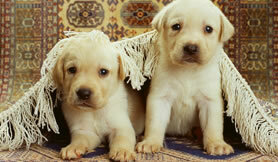 Pets stains & DIY rug cleaning can damage the rug by colour bleeding, colour fading. All can be done by The Rug Guru. The Rug Guru has expertise to fix and repair any types of rugs, carpet, Sumack, Kelim, Tapestries...to the original condition. Wall Hanging is beautiful addition to any room which brings not just interior beauty but also a sense of history. Moth is notorious for feeding on rugs, and natural fibers. The Rug Guru can successfully treat moth in your rugs. 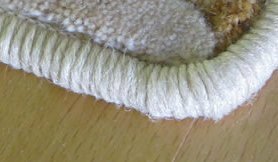 The Rug Guru can restore or replace missing ends and secure the edges to prevent further damage to fringes. Stains & Odours is caused by one or more volatized chemical...We can eliminate unpleasnet odour and remove any stains. Upon receipt of your rug and carpet, we will contact you with our recomendations and exact price quote. The decision to proceed is yours and there is no charge for repair evaluation.